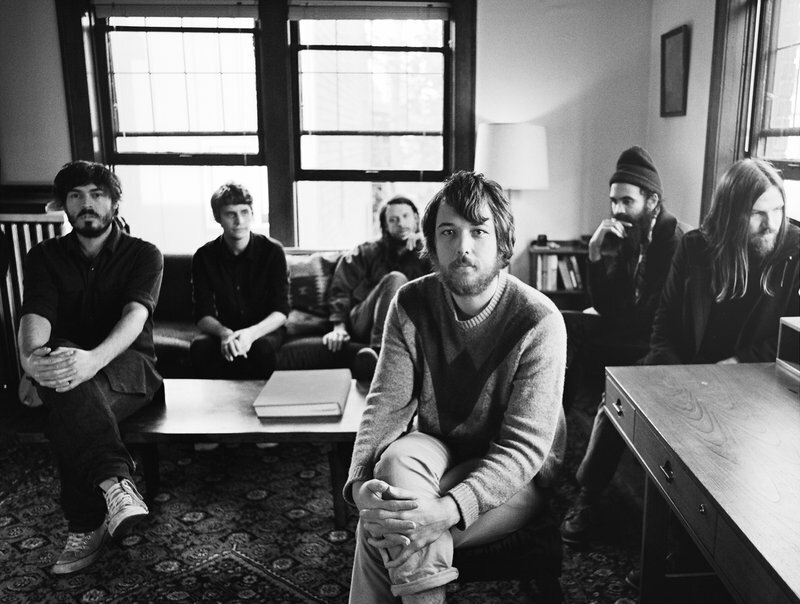 Don't miss indie folk-rock stalwarts Fleet Foxes live onstage at the historic Cain's Ballroom in Tulsa. This Seattle-based outfit exploded onto the scene with their self-titled debut in 2008, which contained the breakout hit "White Winter Hymnal" and earned strong accolades from critics and audiences alike. The band has spent the following years honing their pristine live show and earning their reputation as one of the most hardworking bands in the business. Fleet Foxes comes to Tulsa on the heels of their third LP, Crack-Up, which was released to rave reviews in 2017. You won't want to miss this one-night performance in the heart of the Tulsa Arts District.